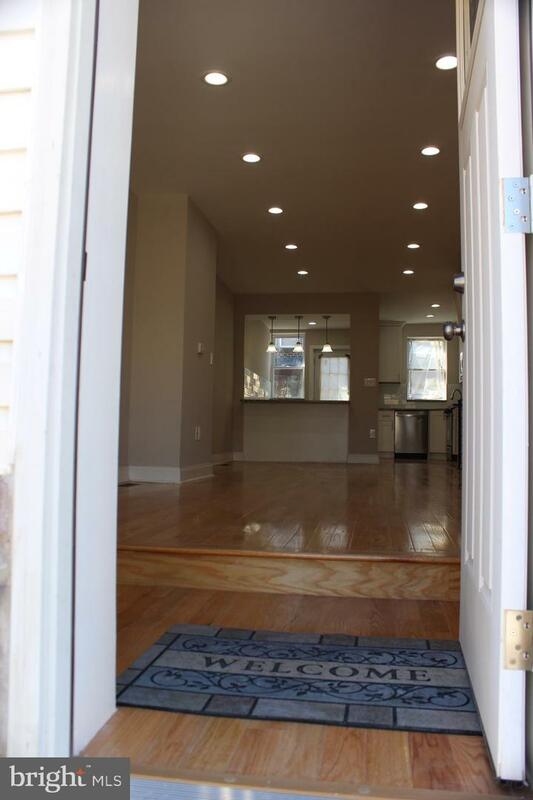 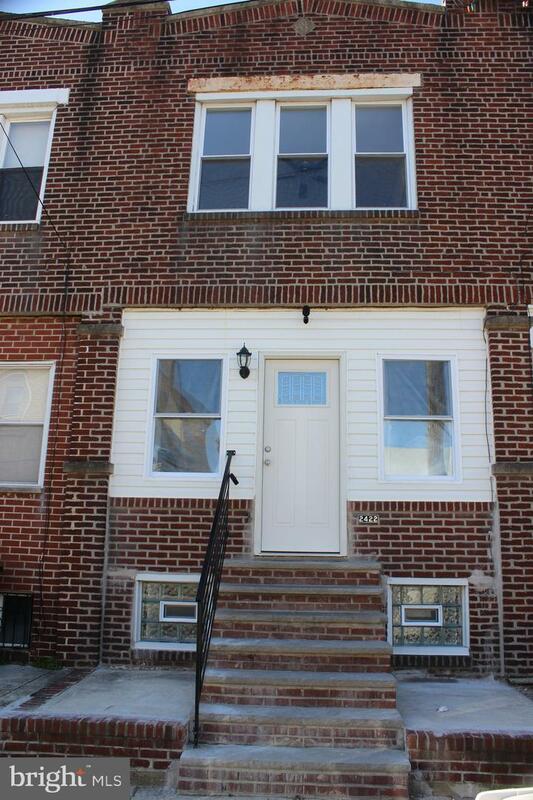 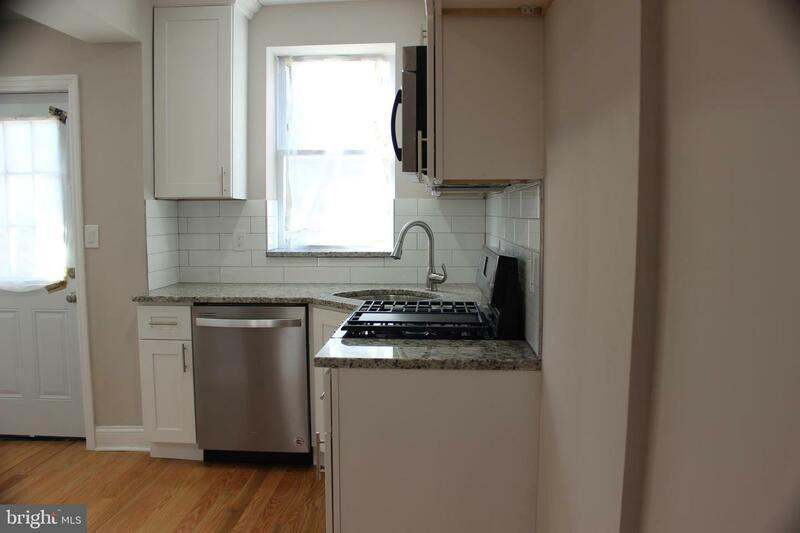 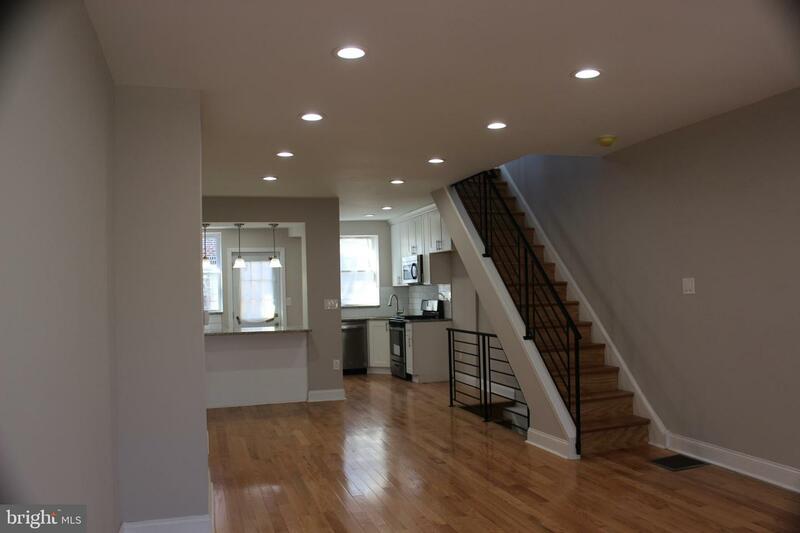 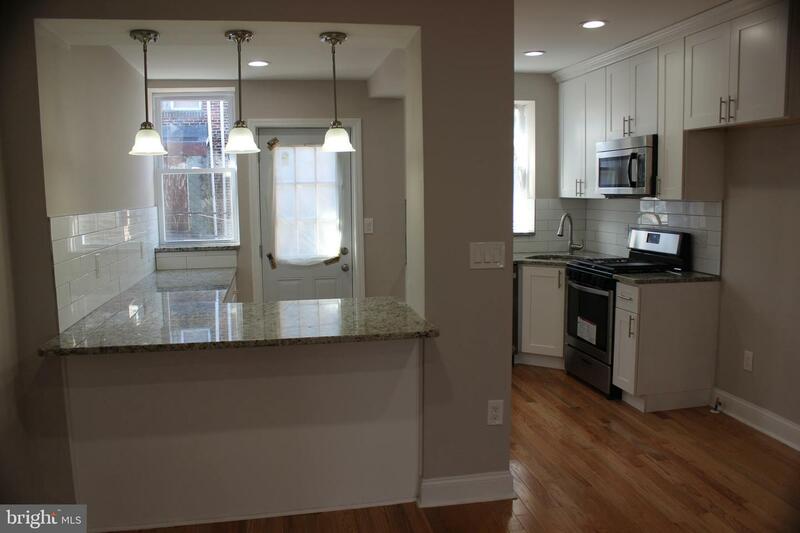 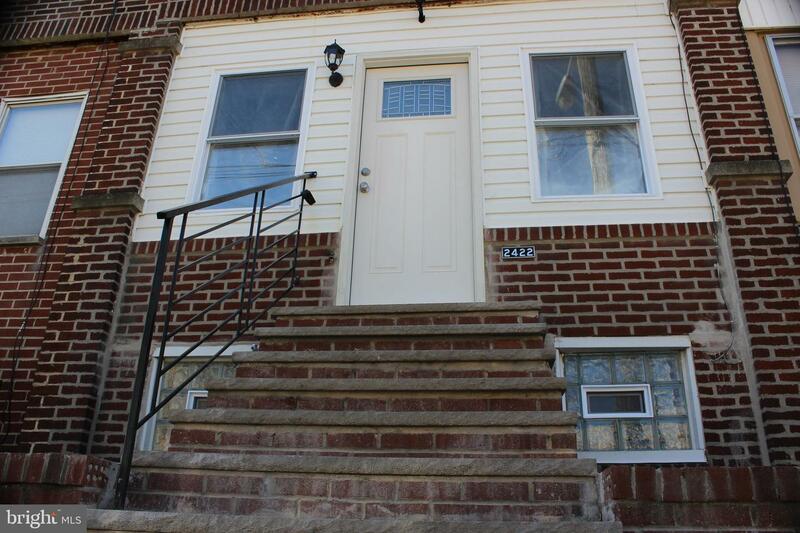 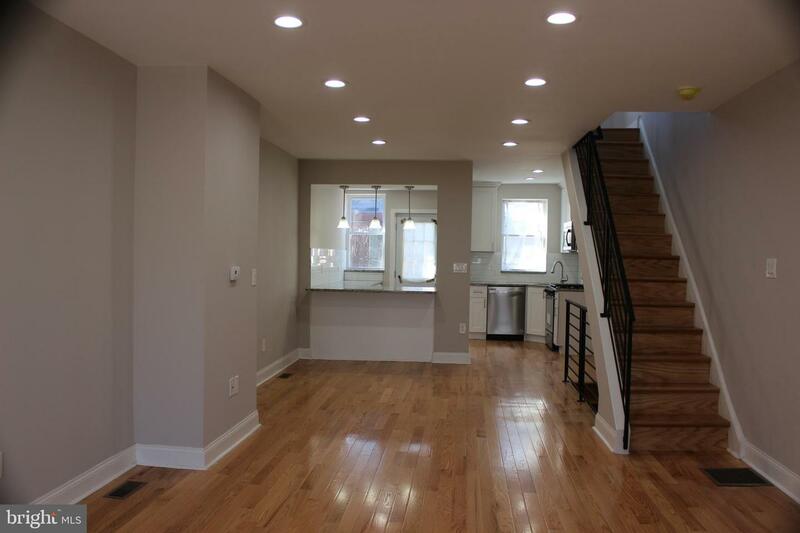 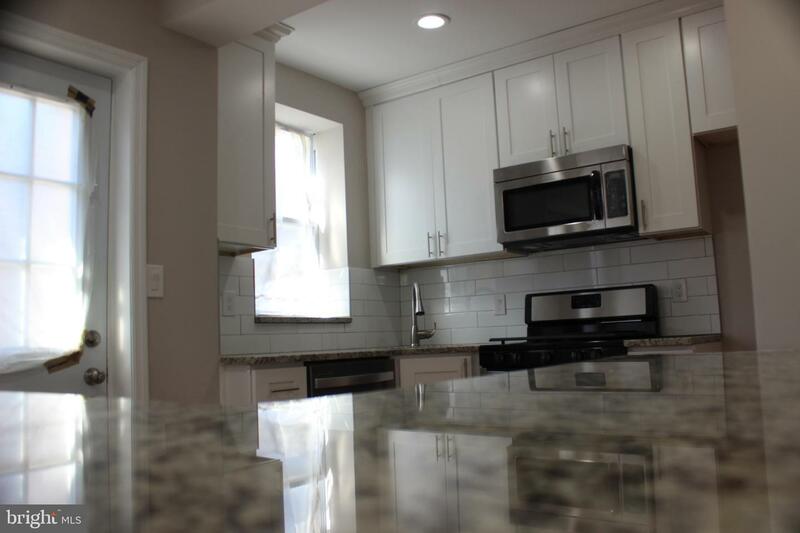 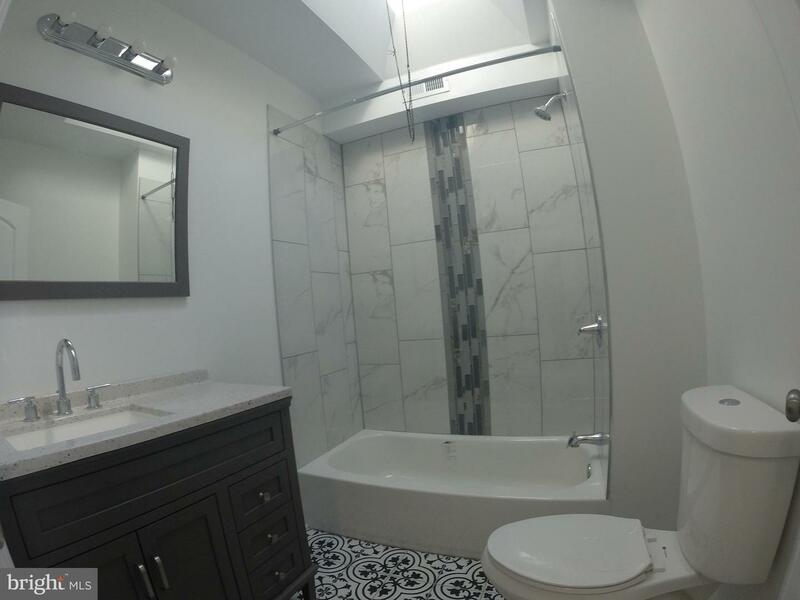 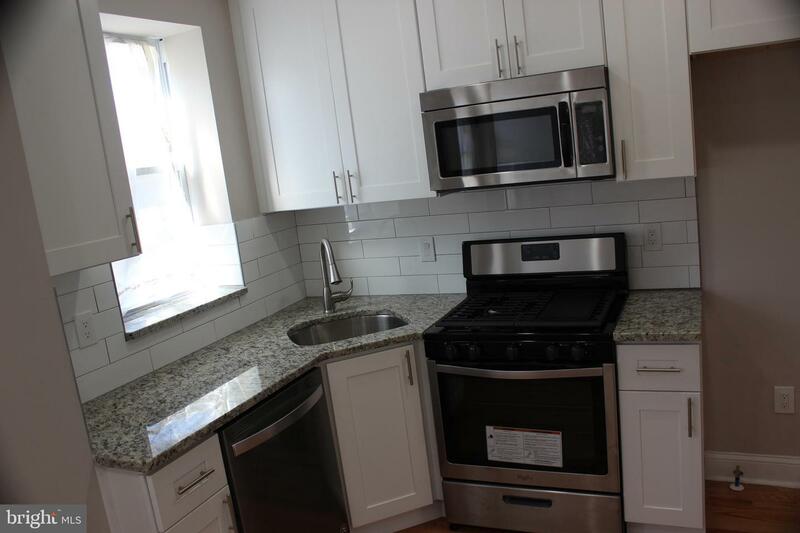 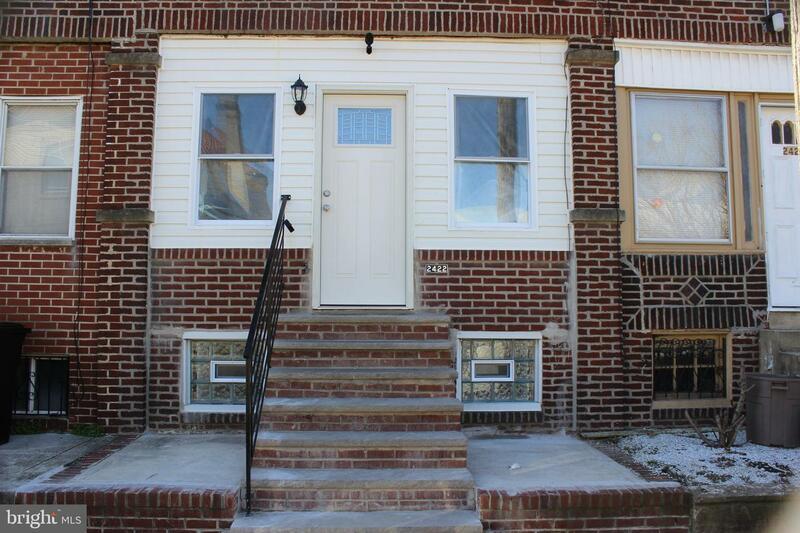 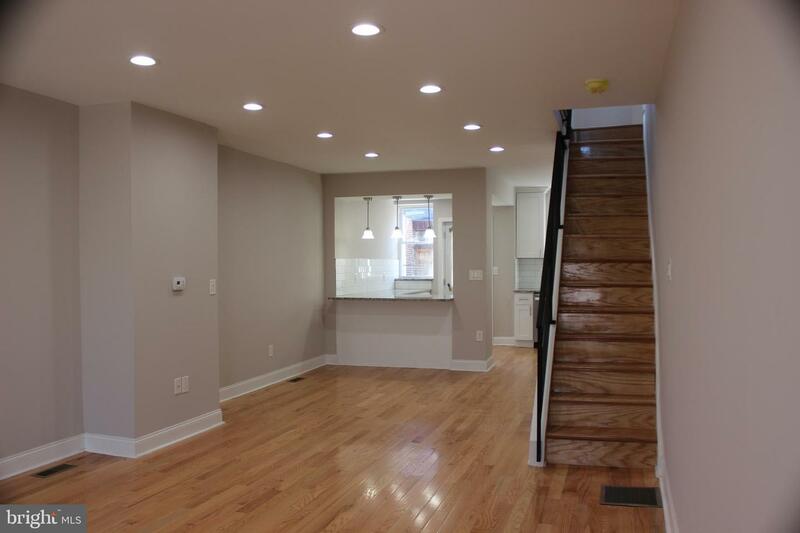 location, location, location, This stunning 2 bedroom home is located in booming West Passyunk neighborhood, It was totally renovated to meet the needs of what every homeowner is looking for. 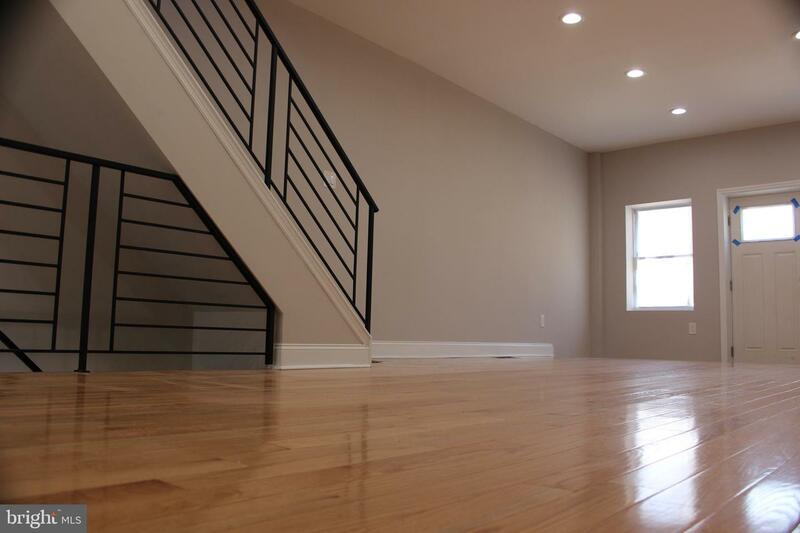 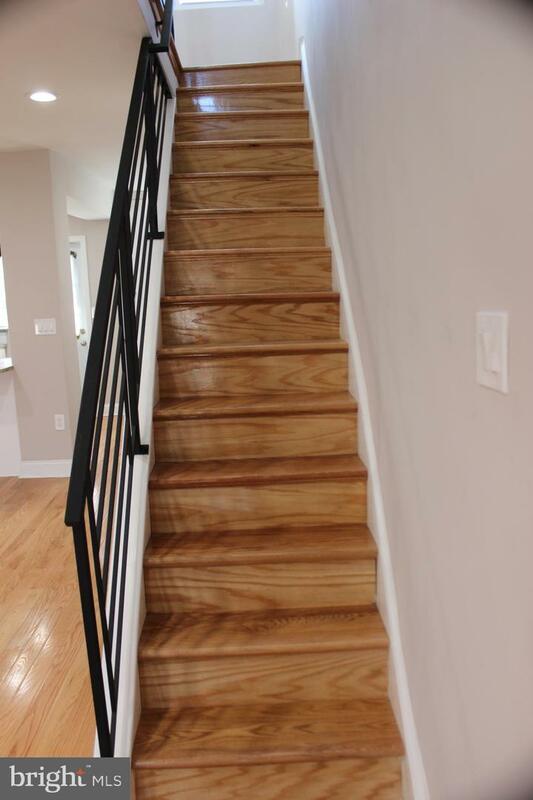 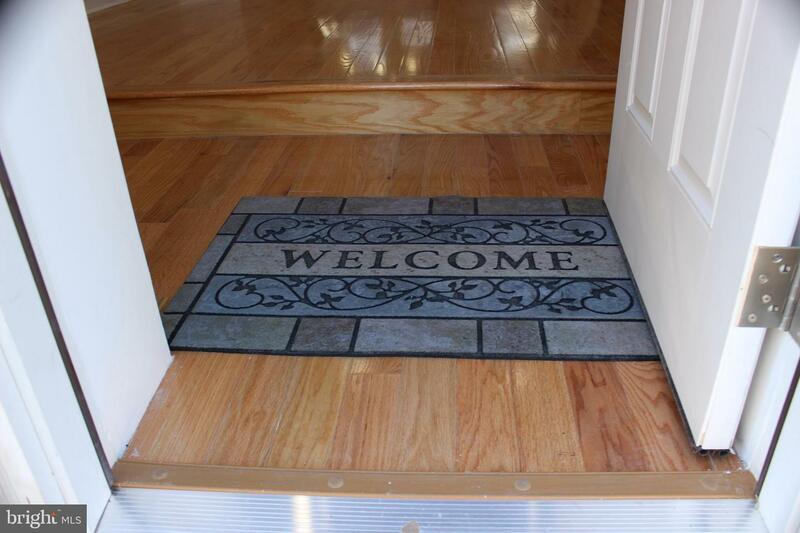 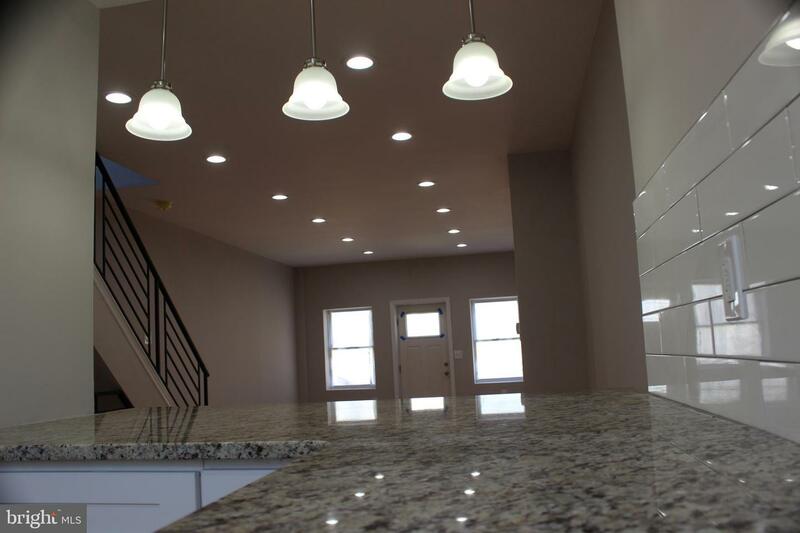 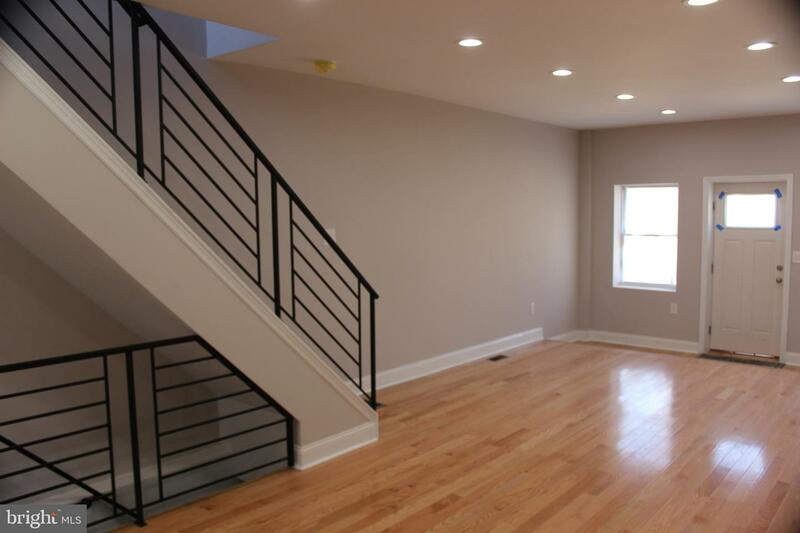 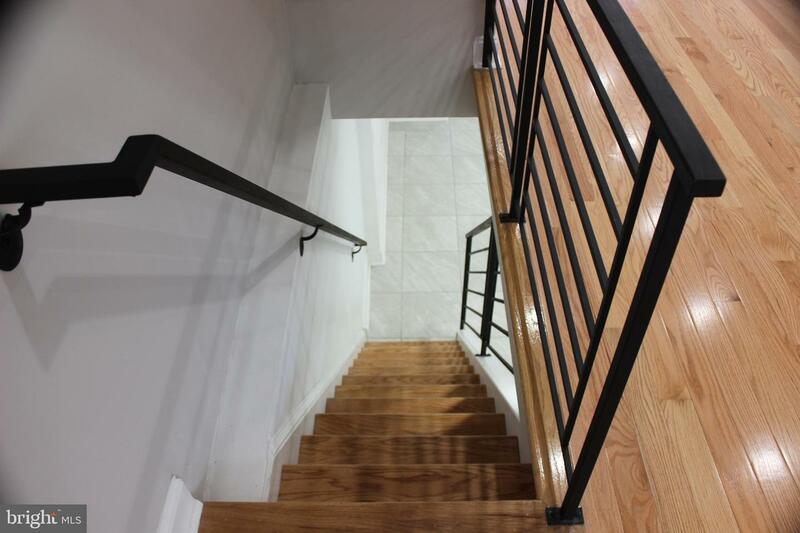 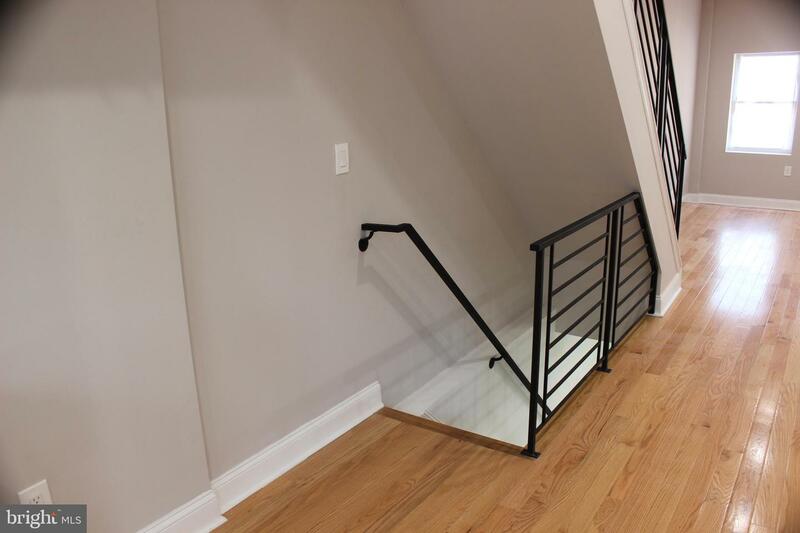 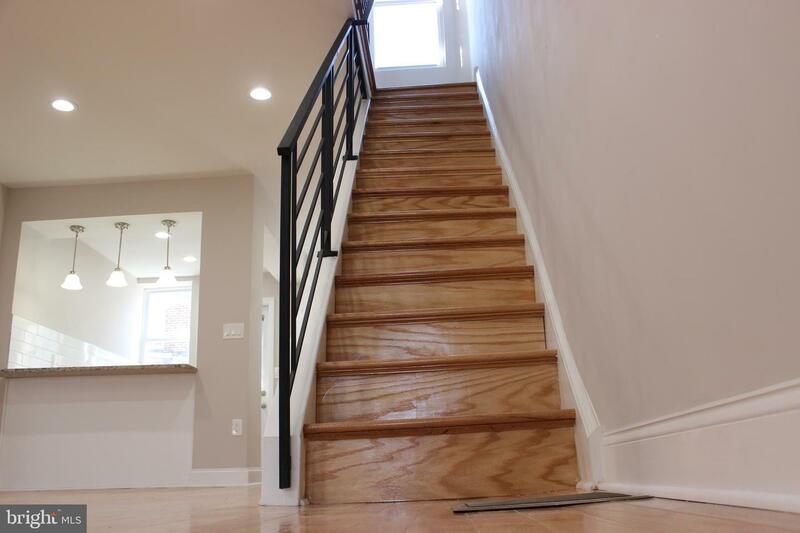 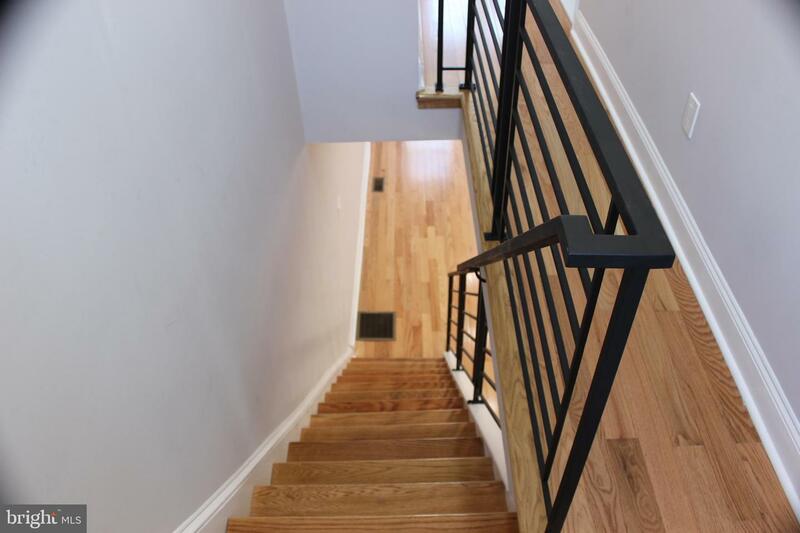 The first thing you will notice as you enter, are the beautiful New hardwood floors, recess lighting, custom staircase, and an open floor plan allowing for a grand concept layout. 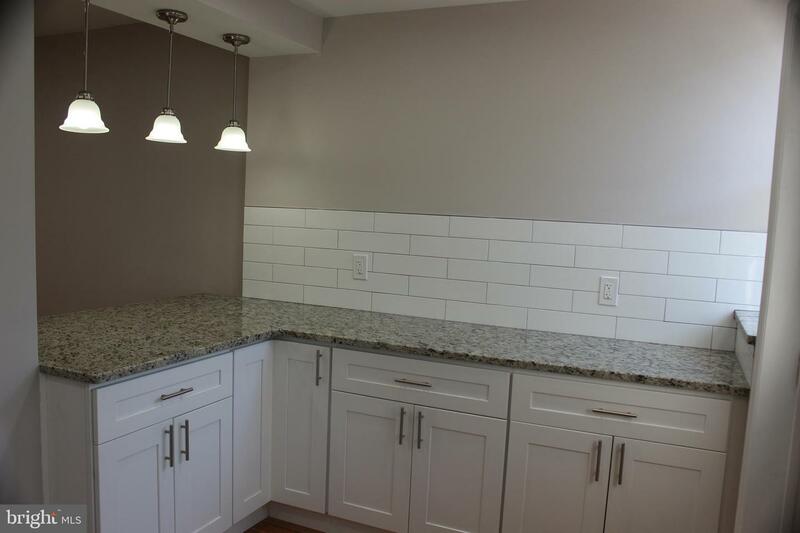 After that you can't help but to notice the remodeled modern kitchen which has a subway tile backsplash, granite countertops, stainless steel appliances and a build-in Bar between the kitchen and the living area, The second floor boasts of 2 nice sized bedrooms the Master bedroom has plenty closet space, a fully renovated bathroom. 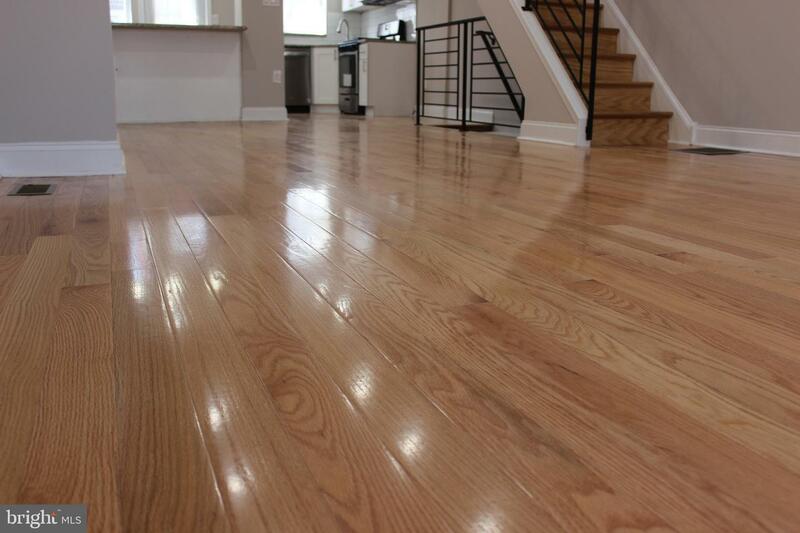 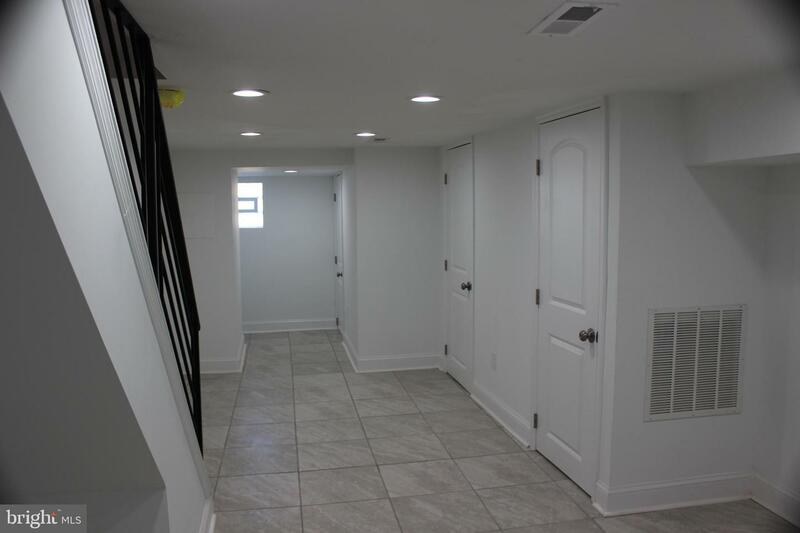 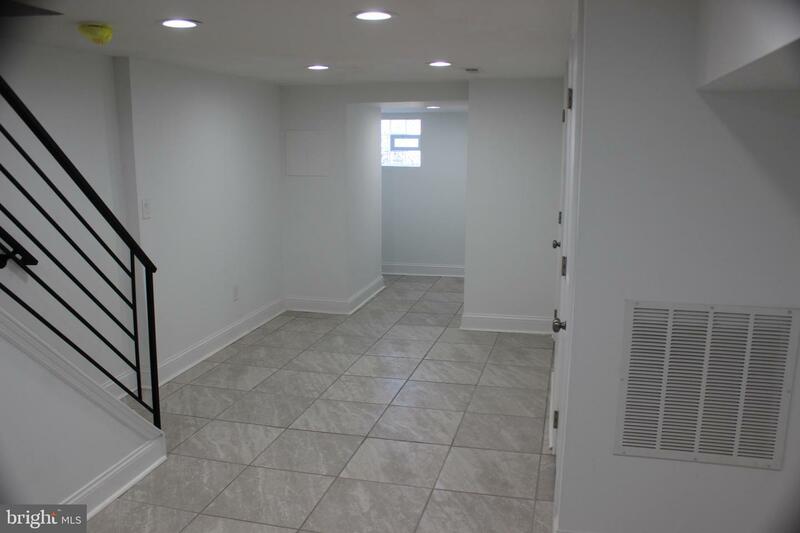 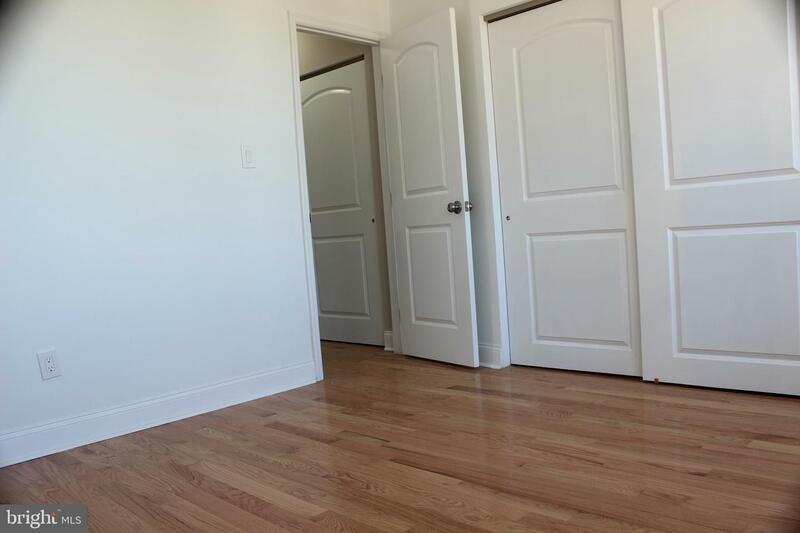 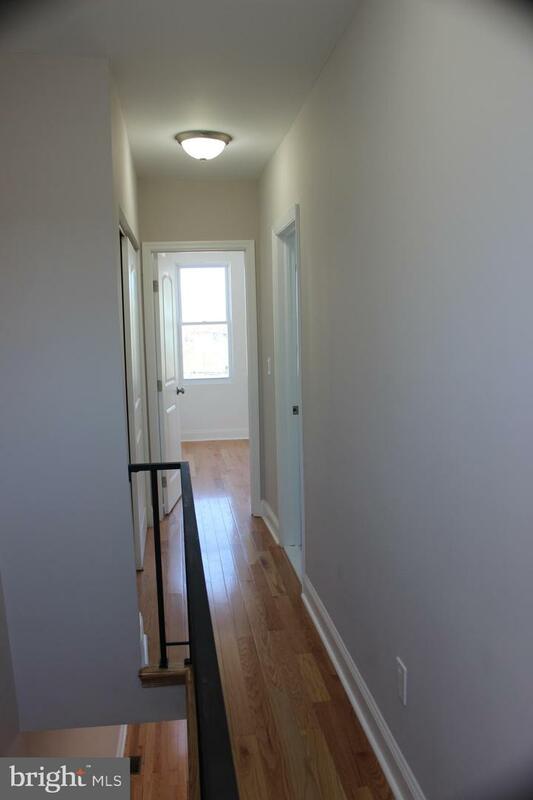 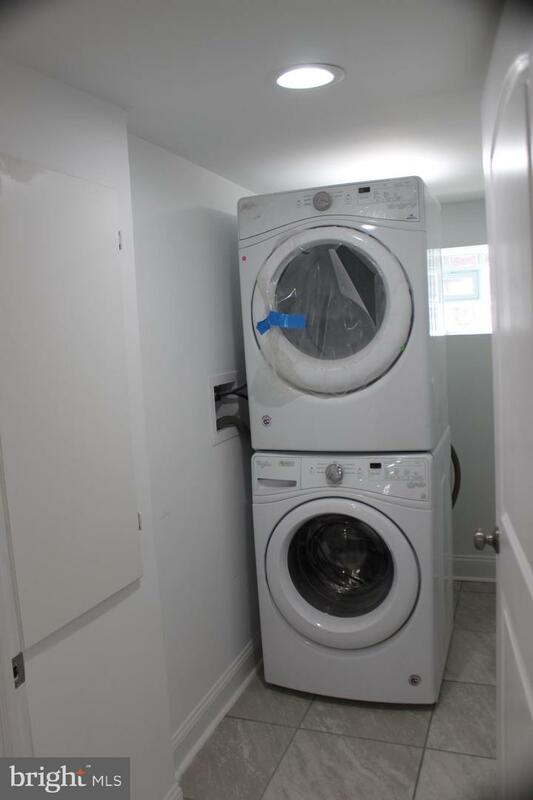 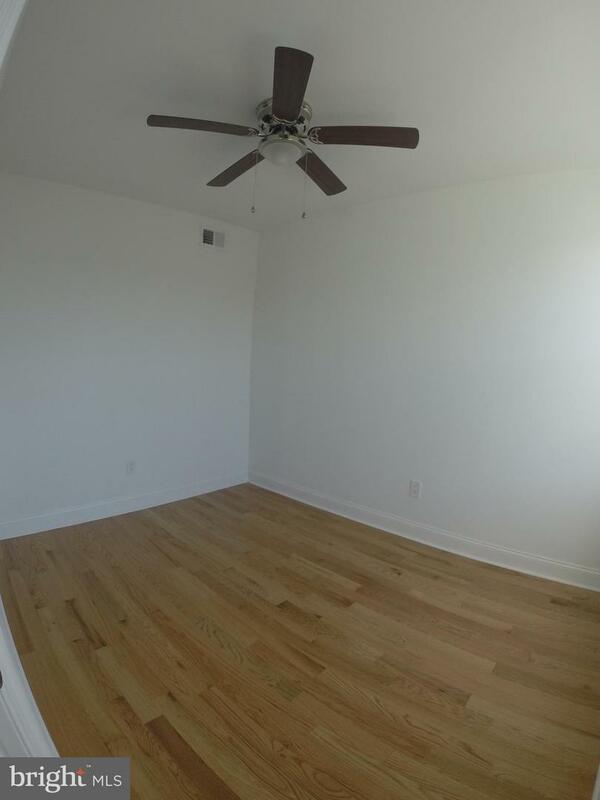 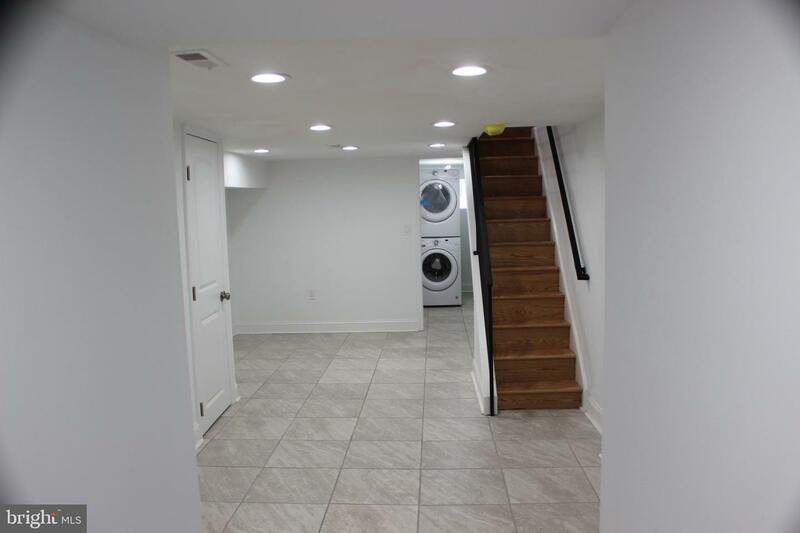 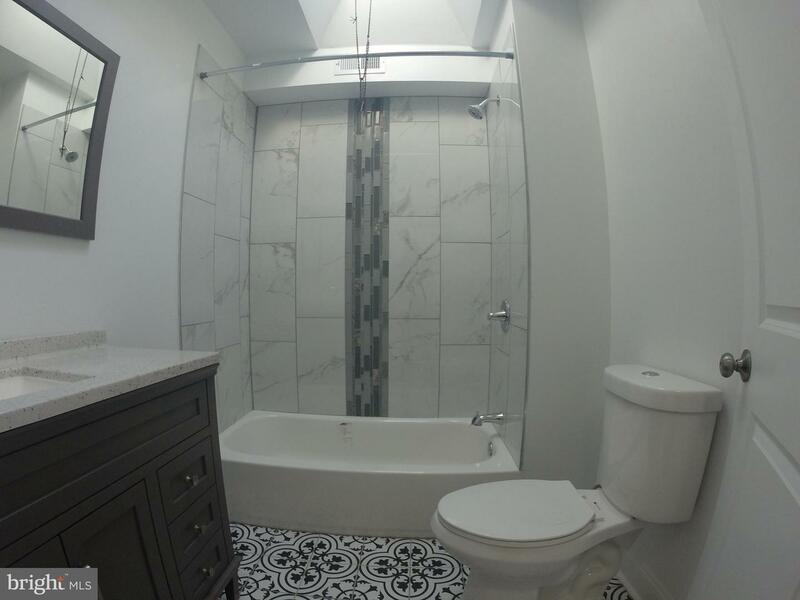 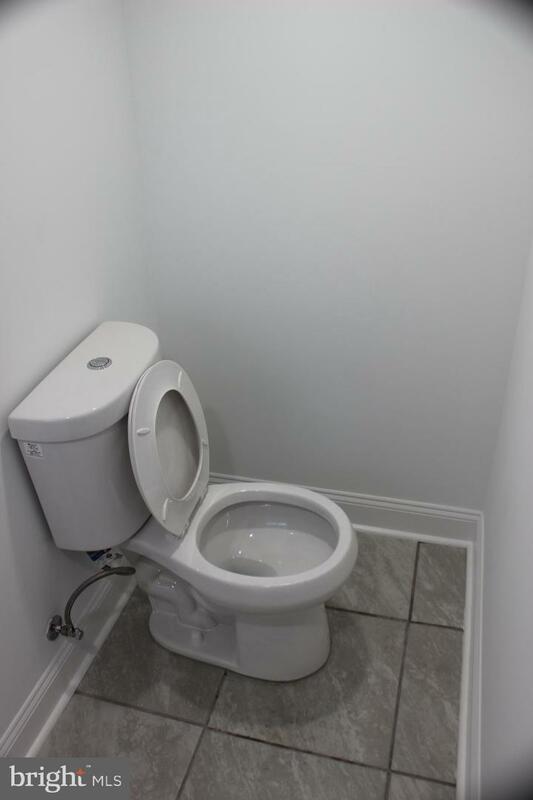 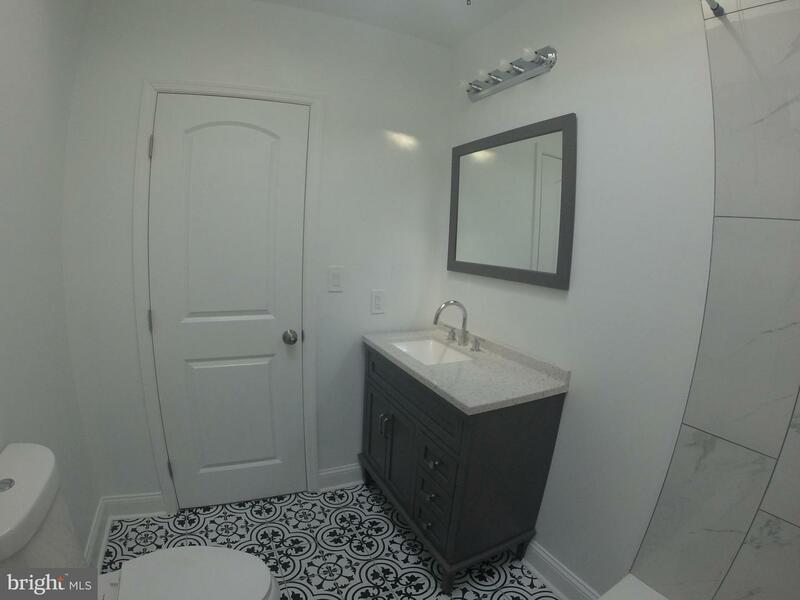 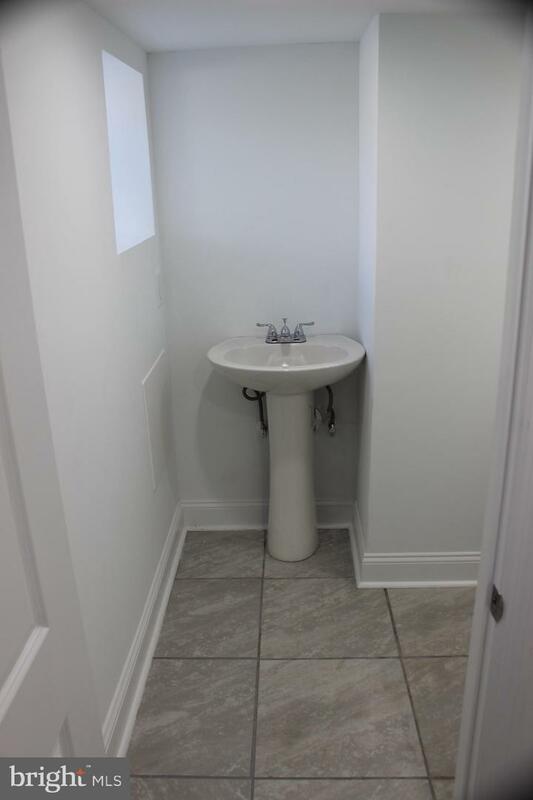 The property also has a fully Finished tiled floor basement with half bathroom, utility rooms, and a laundry room . 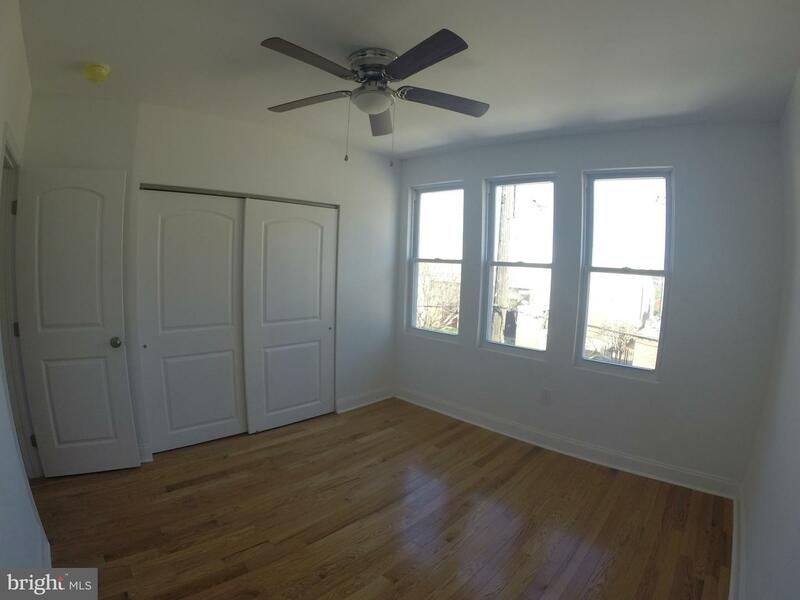 This is truly a turn key house and ALL mechanicals are brand new including HVAC, plumbing, electrical, roof, windows, doors, etc .Conveniently close to main highways I-76, 95 and public transportation, walking distance to Smith Playground and Warringer Park & Stephen Girard Park, Lots of restaurants and shopping centers around.